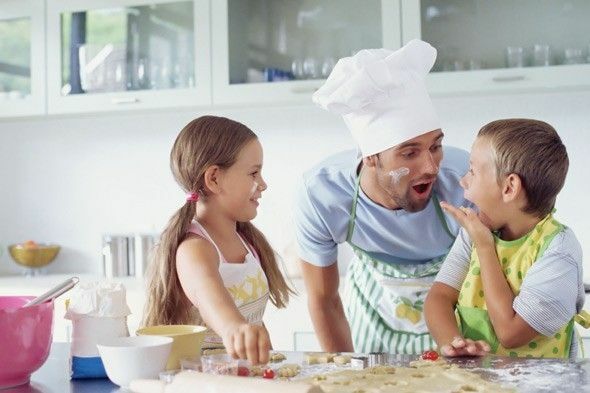 Cooking with kids is a great way to connect and spend quality time together as a family while teaching little ones important healthy eating habits. So get cooking with your little chef today! Reading recipes helps your child’s literacy skills. Measuring ingredients helps improve math skills.